Cortez Quilt Company turns FIVE TODAY. We’re celebrating this milestone all week. Please join us! In addition to what you saw in last week's newsletter (recapped below), we're having a celebratory Two-Day-Only BERNINA Sale. This Friday and Saturday ONLY (August 19 & 20) every BERNINA will be on sale at the most attractive prices we've EVER offered. We're pulling out all the stops for our five year anniversary. 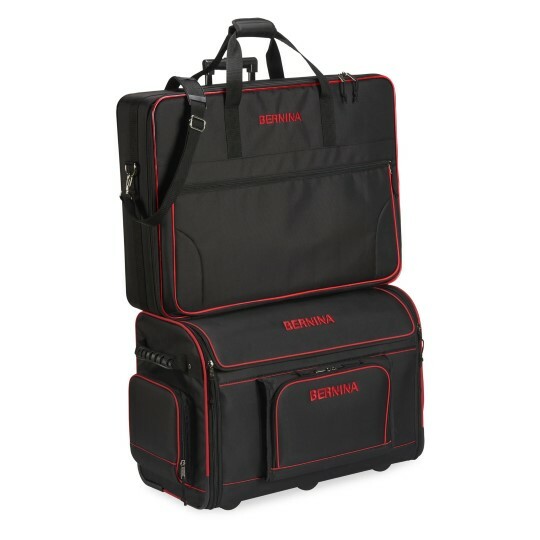 Most machines are priced below what we're allowed by BERNINA to advertise in our newsletter. We can say that savings are in the thousands of dollars on some models! During this special sale you'll get the best deal possible on a new BERNINA, and you'll receive a gift with purchase valued between $39 and $699 depending on the model you choose. We will also be offering 0% financing for up to 48 months (on approved credit) during this sale. If you live nearby, consider coming in before the sale starts on Friday to preview machines, check prices, and do the financing paperwork if you plan to take advantage of that. 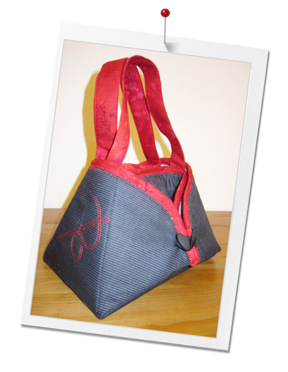 Everyone who comes in this week to try out BERNINA machines will receive a gift bag. You must come into the store to get in on these special offers. We will not be quoting prices over the phone. 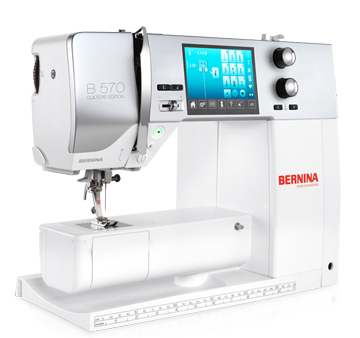 Get ready NOW for fall and winter sewing with a brand new BERNINA. We have all models in stock and ready for you to take home during the sale. 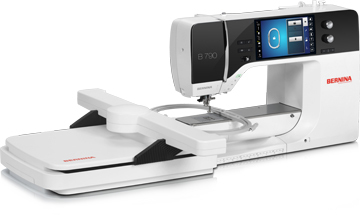 Every BERNINA comes with private lessons to ensure that you get the most out of your machine. That, plus our friendly service and principled business practices (not to mention amazing prices!) make it a slam dunk to buy your new BERNINA at Cortez Quilt Company. And now, a recap from last week's newsletter about our Five Days for Five Years anniversary celebration. It starts tomorrow! Bring a Show & Tell item that you've made over the last five years with fabric purchased at Cortez Quilt Company. Enjoy appetizers and visit with friends before the Show & Tell. Karen will make a brief presentation about the history and future of the shop. RSVP required. Call 970-565-7541 or email us. Adults only, please. All yarn will be 20% off. No limit! Stock up for winter knitting and crochet projects. Local yarn excluded. 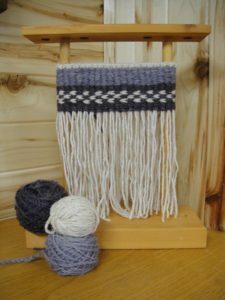 We will also be offering Introduction to Knitting and Introduction to Crochet informal lessons from 10 until 5. Purchase any ball of yarn and set of needles or crochet hook and either Anne or Karen will get you started with the basics. No appointment necessary - just drop in. Starting when we open at 9 a.m. until 1 p.m. come by for coffee, muffins, and informal board games with your sewing and quilting friends. We'll have Scrabble, Rummikub, LRC, card games, a jigsaw puzzle, and more set up and ready for you to play. Then in the afternoon we'll play for great prizes as follows . . .
1:00 p.m. - Left, Right, Center. We'll provide each player with 2 fat quarters to start. Bring more if you want to stay in the game longer. 2:00 p.m. - Quilter's Bingo. We'll play as many games as we can in an hour with some very desirable prizes for lucky winners. 3:00 p.m. - Quilter's "Jeopardy." Put on your thinking caps for this one. Trivia questions will include those about quilting, our shop, the local community, and more. Again, we'll have some special prizes for the winners. Show up at the shop before 5 p.m. in a group of 5 and everyone will receive 20% off their purchases of fabric, notions, books, and patterns. Heads up to our out of town customers . . . this is the perfect excuse for a fun road trip! The first 50 people through the door on Saturday will choose a card for a free gift or merchandise discounts up to 50%! One card per family. In addition, we'll be drawing for five nice door prizes at 11:05, 12:05, 1:05, 2:05, and 3:05. You must be present to win. 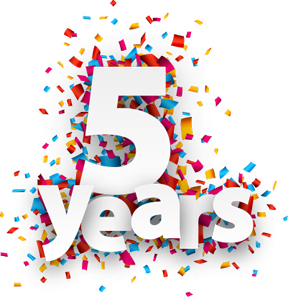 We hope you'll come help us celebrate Five Days for Five Years! Because we're holding our anniversary celebration reception on Tuesday, August 16 at 6:30 p.m., there will be no Sit & Stitch in the Yarn Shop. Join us Tuesday and/or Friday morning at 10 a.m. for Sit & Stitch. The Tuesday even session will resume next week. 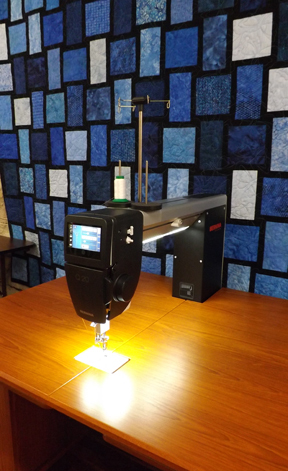 Do you own a Husky serger? If so, please read this. To all owners of Husqvarna/Viking Huskylock sergers, please be aware that we have found an issue with the upper shaft on some of these machines. We have seen motor burnout in models with electronic displays that give repeated or consistent "Overload" warnings. The cause of this appears to be binding or seizing in the top shaft due to poor lubrication during manufacture. The top shaft on non-electronic models may also be at risk. Poor lubrication causes more friction on the shaft and higher loads for the motor, leading ultimately to motor burnout. If you have a Huskylock serger that has been giving you "Overload" warnings for no apparent reason, or if the handwheel is harder to turn than it seems like it should be (it should be very easy to turn - easier than a sewing machine), we urge you to bring the machine in for proper lubrication of the top shaft to prevent excessive wear and tear on the motor. Husqvarna is no longer making motors for sergers older than their current product line. Thank you. -- Bill Grimm, Service Technician. Buy four spools of Isacord thread and get one FREE! This is not a sale. 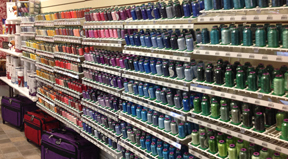 It's our new pricing model for this popular 40 weight polyester thread. It's used for machine embroidery, machine quilting, and general sewing. Solid colors are $6.99; variegated $10.99. Stock up and get your fifth spool free!